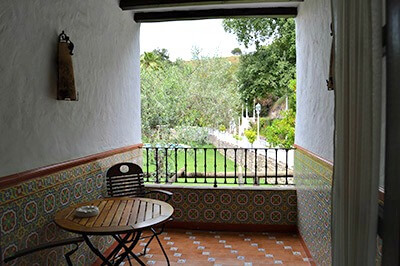 We welcome you to our Rural Hotel Huerta Dorotea in Cadiz. 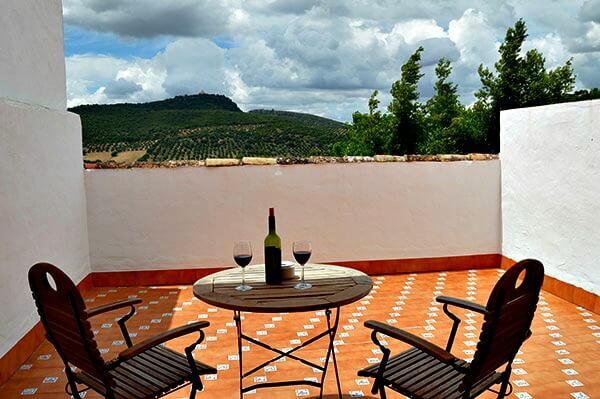 We invite you to enjoy an unforgettable stay in the natural environment of the Sierra de Grazalema. We open up the doors to you to enjoy every moment, of all its attractions and let yourself be carried away by nature at any time of the year. You can enjoy traditional, but with the comforts of a Hotel. We invite you to discover our hotel and find the comfort that deserve the holidays. 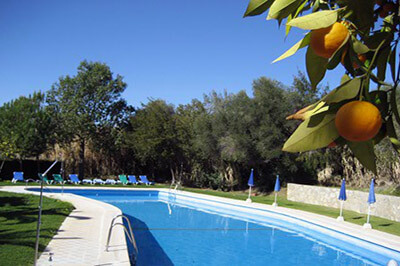 We offer all the comforts to enjoy the peace and tranquility of the countryside. Breathe air as always without pollution of a big city. Feel the nature to your around but with the best amenities. Moments of inspiration, of disconnection, where you can enjoy every minute from the inside. Time slows down and you can think, clarify ideas and meet the wonderful thing about places like this, full of peace. Come and live an unforgettable experience. We count with a large space with more than 5,000 square meters of surface. Thanks to our extraordinary location in the mountain you can make many routes next to the farmhouse. In our House you will find amenities you need as well as areas for recreation and rest. 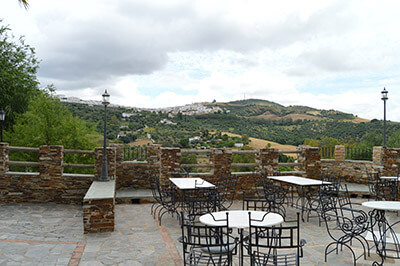 We have a Bar Restaurant where during the period your stay we offer service of cafeteria and restaurant where you can enjoy typical dishes of the area. In addition our complex has two swimming pools: one for adults and one child for children. 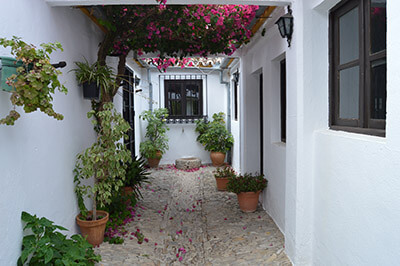 We are lovers of nature and therefore our cortijo is listed as dog friendly, indicating that we accept guests who come with their favorite pet. 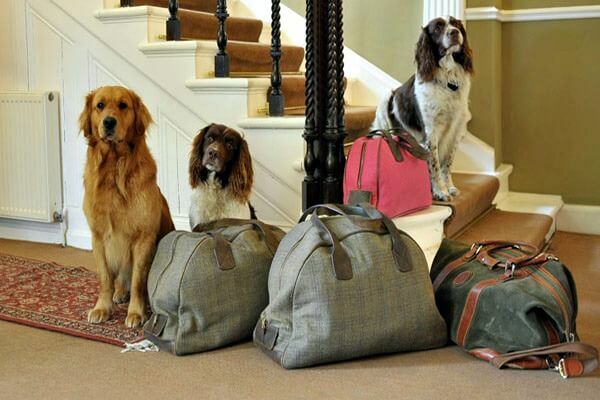 Thus you can also enjoy in the company of your dog in this wonderful environment. Estuvimos en la celebración de una boda y todo fue perfecto!! Bonito lugar, buena comida y perfecto servicio, que más se puede pedir?? Un 10. El mejor pulpo a la gallega que he comido en mi vida!. Muy bonito todo, las cabañas, entorno, personal excelente, pero probad el pulpo!. Espero que no suban el precio cuando vuelva! 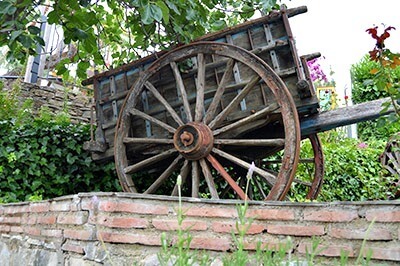 La cabaña para dos ideal si buscas una escapada diferente. Muy buenas vistas! 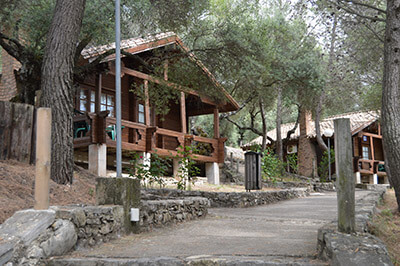 Es un lugar en un entorno campestre con un estilo parecido al de las cabañas en una ubicación que conecta muy bien con el tipo de establecimiento que es.